Twin Peaks - Eats. Drinks. Scenic Views. Twin Peaks - Eats. Drinks. Scenic Views. logo / bw / text only Created with Sketch. There currently are not any events planned for this month. Check back soon to see what we have in store for you. 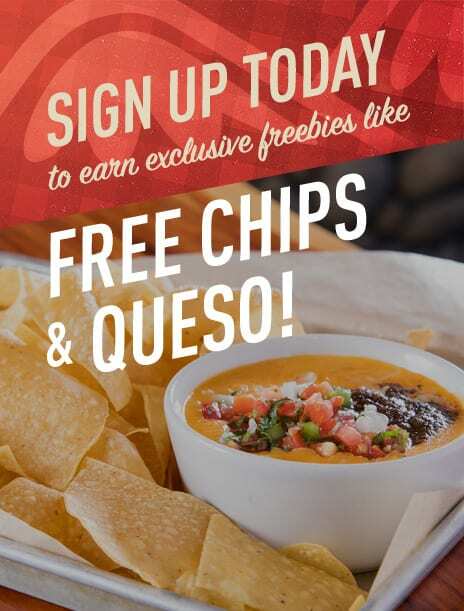 Want free Chips & Queso? Claim your coupon when you sign up for our weekly newsletter with info on upcoming events and promotions.